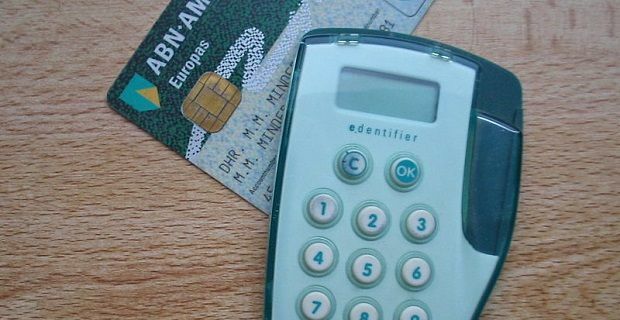 Nowadays credit card firms use more than low APRs and high credit limits to entice new customers. Most offer rewards like airmiles with every purchase or shopping vouchers when you take the card out. The major supermarkets like Tesco and Sainsbury’s offer additional ClubCard or Nectar points on purchases with the card, but the best credit cards with rewards in the UK are those that offer cash back on purchases. The top credit card reward schemes pay out as much as £3 for every £100 spent but some have complicated point systems that basically disguise poor pay outs. Either way, the basic premise is very simple. The more you spend on the card, the more you get back. Ultimately though, the interest rate will always dwarf the reward scheme so don’t make the mistake of chasing the points or cash back pay outs no matter how good they appear to be. Paying the card in full each month is the only way of avoiding interest charges so you’ll need to do that to get the most out of these reward schemes. You can earn up to 5% cash back from the American Express Platinum Cashback Credit Card. That reward level is only paid out during the first 3 months of your time as an American Express card holder. After that you can earn 2.5% if you spend more than £10,000 a year on the card. If not, cash back’s set at 1.25%. The Santander 123 card offers cash back on everyday spending but the amount differs depending on what you’re buying. You get 3% on fuel and rail travel, 2% on department store purchases and 1% at supermarkets. The Nationwide Building Society Select card also offers cash back on purchases. Cash back across the board is 0.5%. There’s no annual fee but you’ll need a Nationwide Building Society account to get this card.